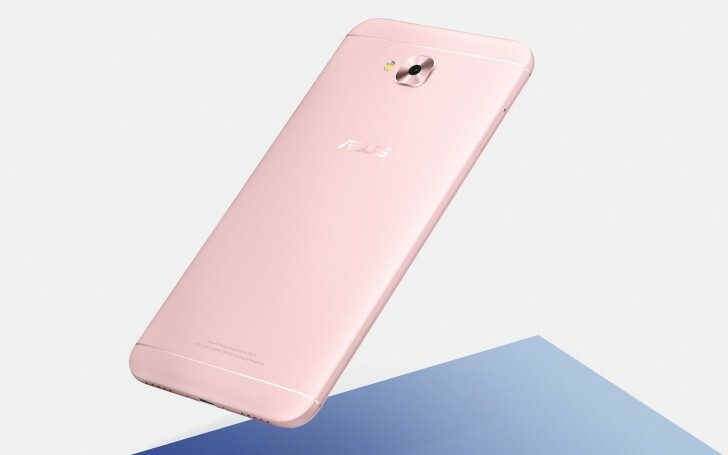 After announcing the ZenFone 4 Selfie and ZenFone 4 Selfie Pro smartphones a few weeks back, Taiwanese PC hardware and smartphone maker Asus has introduced a more affordable selfie-focused smartphone, dubbed the ZenFone 4 Selfie Lite. As the “Lite” in its name suggests, the handset isn’t as impressive as the regular ZenFone 4 Selfie and ZenFone 4 Selfie Pro smartphones in the hardware department. The smartphone made a silent appearance on the Asus Philippines website this past weekend and is expected to go on sale in the country for a price tag of around $156 to $176. It will be available in four color options – Deepsea Black, Mint Green, Rose Pink, and Sunlight Gold. The ZenFone 4 Selfie Lite features a 5.5-inch IPS display with 400 nits peak brightness and a Bluelight filter that helps protect your eyes against harmful blue light emissions. On top of the panel is 2.5D curved glass for protection. Under the hood, ZenFone 4 Lite is powered by Qualcomm’s quad-core Snapdragon 425 chipset with an Adreno 308 GPU. The quad-core SoC is paired with 2GB of LPDDR3 RAM, while storage options include 16GB and 32GB. For memory expansion, the smartphone comes with a dedicated microSD card slot, accepting microSD cards up to 2TB. 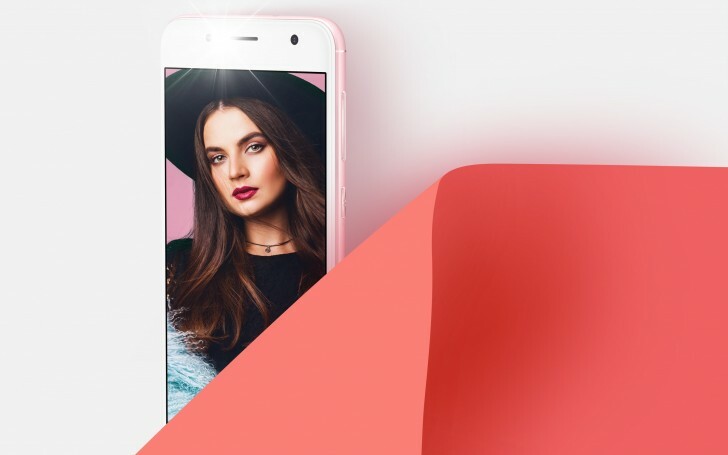 The selfie camera on the front is a 13-megapixel unit with an f/2.0 aperture lens, Softlight LED flash, Asus SelfieMaster technology, live beautification, and Selfie Panorama. At the rear, you get a 13-megapixel snapper with phase detection autofocus, LED flash, and Full HD video recording. Connectivity wise, the smartphone offers Wi-Fi 802.11 b/g/n, Bluetooth 4.1 Low Energy, Wi-Fi Direct, GPS with A-GPS, GLONASS, Beidou, and 4G VoLTE. An FM receiver is included as well, which means you can tine in to FM radio stations when you do not have internet connectivity. Rest of the key features include a front fingerprint sensor claimed to unlock the phone in just 0.3 seconds, a powerful 5-magmet speaker, dual internal microphones with Asus Noise Reduction Technology, and a 3000mAh capacity battery. The smartphone runs on Android Nougat OS with the company’s ZenUI 4.0 custom skin on top. While the ZenFone 4 Selfie Lite has only been announced in the Philippines for now, we do expect it to be launched in a few other markets across Asia in the coming weeks.